The Danger Gliders are Here! Dive into adventure with the DANGER GLIDERS! - a trio of scientifically enhanced super marsupials! Join Spanner, Jimmy, and Widget as they use their special talents and undeniable gumption to fight for justice and save the world! 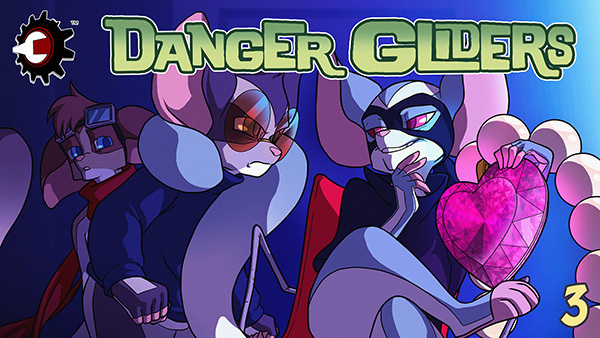 In their debut story, "Danger Gliders: Uncapped! ", Spanner, Jimmy, and Widget use their special talents to get to the bottom of the mysterious MarketCom Corporation and its unbelievably tasty product, Gold Crown soda. The gliders might find themselves in over their heads as they traverse a tale of danger, deception, and most importantly, devotion! "DANGER GLIDERS: Uncapped! Part 2" - Follow Spanner and Jimmy as they investigate Gold Crown and its mysterious CEO, Franz Katka. Our intrepid heroes try to pry the lid off this case... but what are they keeping a lid on themselves? 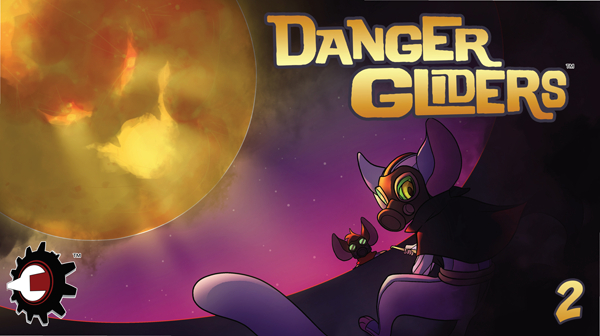 Adventure and danger await in the second installment of Danger Gliders! "DANGER GLIDERS: Uncapped! Part 3" - Relations between the Danger Gliders are getting a little brittle. The stakes are increasing faster than Gold Crown's stocks! Faced with ever bigger risks, will the Danger Gliders finally shatter like glass? Whatever the answer, the team remain sharp and edgy as ever in Part 3 of "Danger Gliders: Uncapped! ©2018 MarketCom, LLC. All rights reserved. 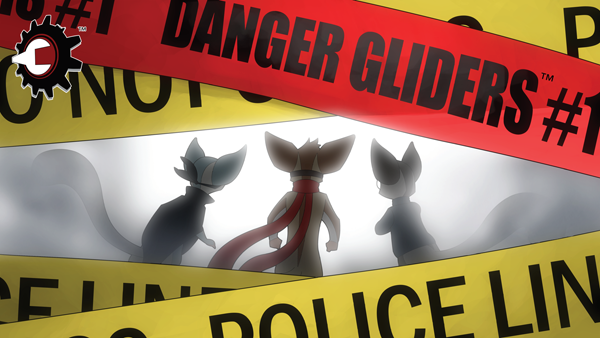 Danger Gliders is a trademark of MarketCom, LLC.